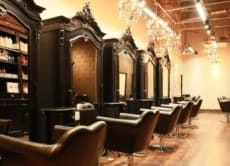 We are Hayato Salons. All of our talented stylists are trained in either London or New York. 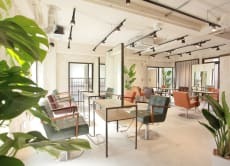 The stylists at Hayato Salons are experts in managing foreigners’ hair types and practiced their creative techniques from New York, the Big Apple City. We offer not only high-quality techniques but also Japanese hospitality and make everyone feel at ease. The stylist here is very professional and speaks great English. Would definitely come back again! Very professionnel staff and good experience ! !